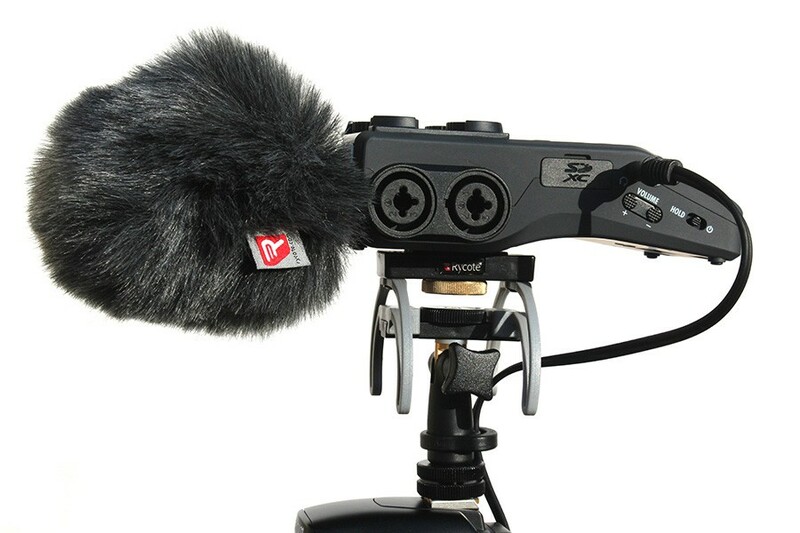 Rycote’s Portable Recorder suspensions are designed for mounting small-profile recorders using on-board microphones in a variety of field and indoor stand-mounting applications. Constructed using Lyre Technology, the portable recorder suspension provides outstanding isolation from vibration, shock and handling noise. A new Lyre-based suspension for portable recorders, the suspension offers excellent isolation from vibrations, shocks and handling noise. 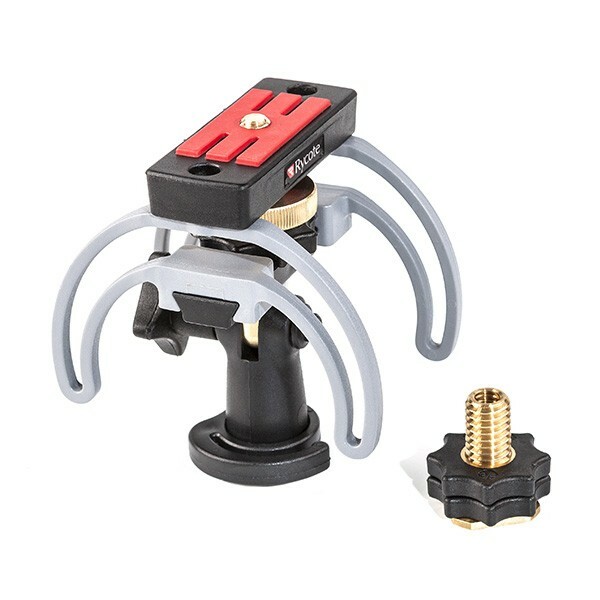 Featuring the new 1/4" to 3/8" Swivel Adaptor, the suspension fits any portable recorder with a 1/4" female thread. The suspension can then be mounted on a 3/8" male thread, mic stand or boom pole, or be attached to a camera hot shoe. The 180° swivel allows for easy orientation of the recorder so it can point in the exact direction of the speaker. The suspension uses patented Lyre technology to give unequaled isolation & robustness. Unlike rubber or elastic suspensions the Lyre is unaffected by temperature extremes, and so can be used in the harshest of environments. 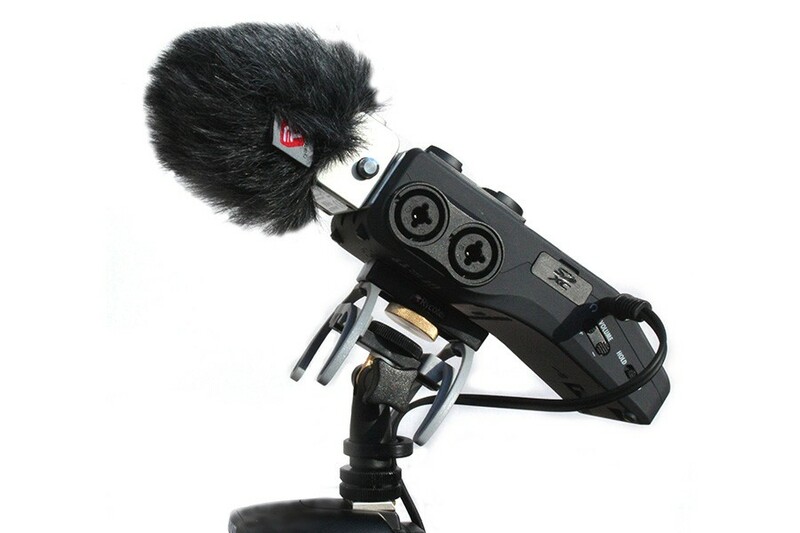 Suitable for portable recorders with 1/4" female thread, heavier than 300g.